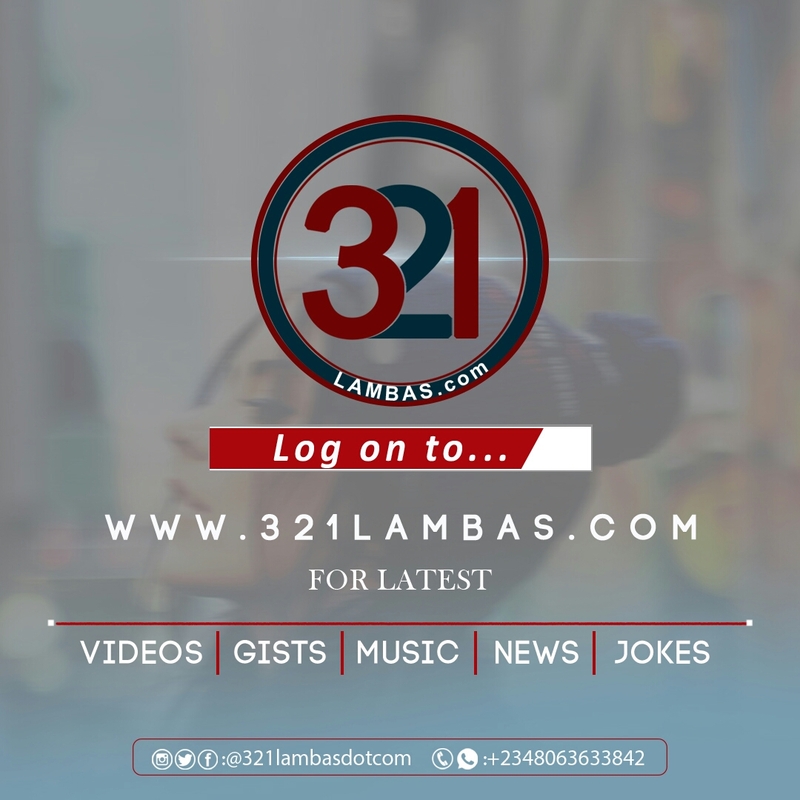 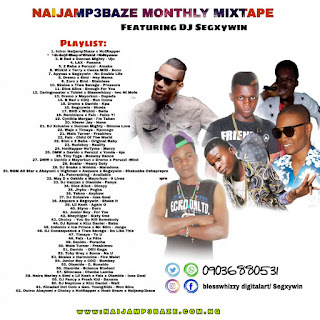 The most awaited monthly mixtape that filled with latest african hot tracks from naijamp3baze dot com now dropped for worldwide groove, and quality vibe. 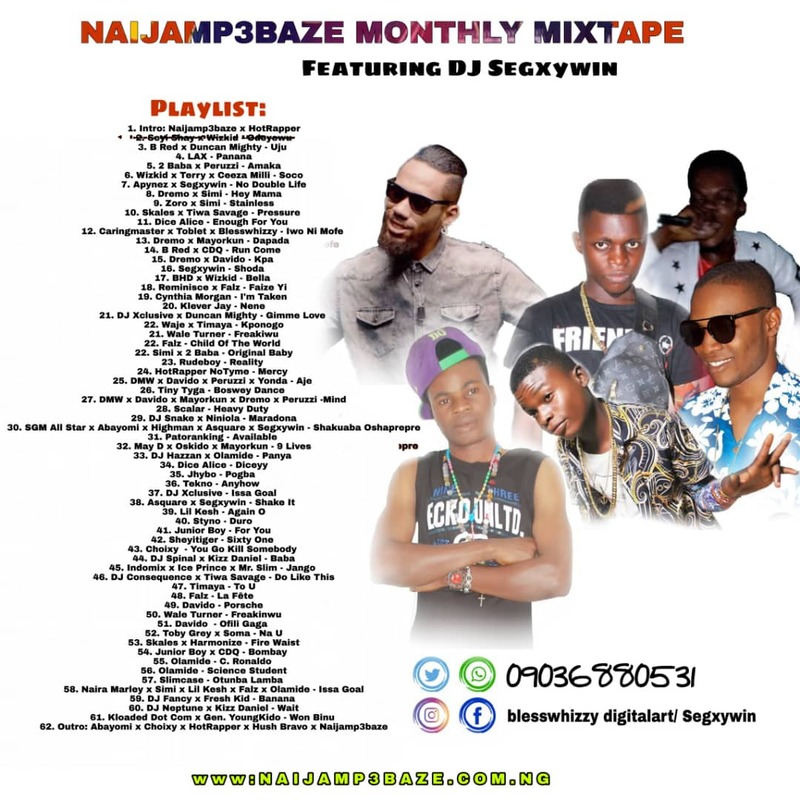 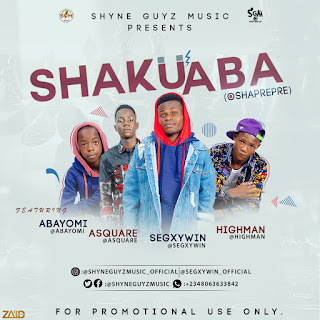 And it entitle "Naijamp3baze Monthly Mixtape" Featuring The Most Hottest Deejay, "DJ Segxywin"
Please Note: Promoted Artistes Are With Bold Tracks, On The Playlist Below. 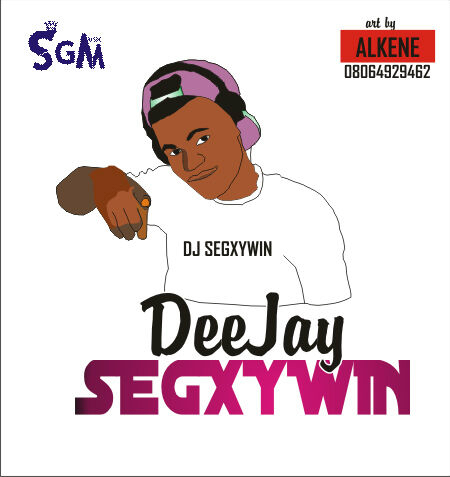 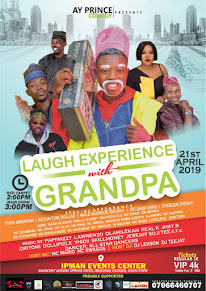 Enjoy Listening, And Do Share Out With Friends & Family, And Thank Me Later.